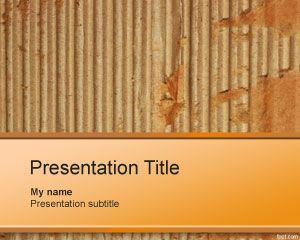 Holland Mills PowerPoint Template is a free PPT template for presentations on mills and Holland mill. 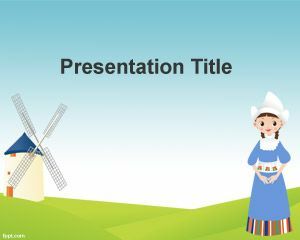 This free Holland PPT template has a mill and a woman in the slide design. 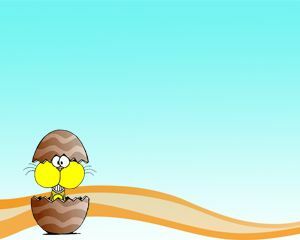 This is a typical Holland mill that you can find widely in Holland. 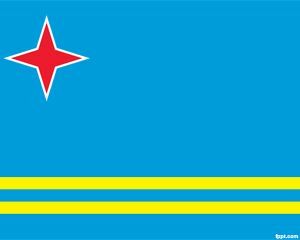 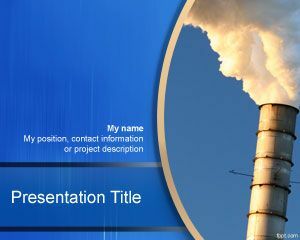 This free PPT template can be used for presentations on people and worldwide presentations about countries. 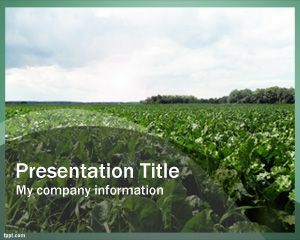 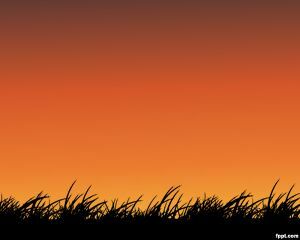 This Holland PPT background for presentations in Microsoft PowerPoint can be used to decorate your slides.